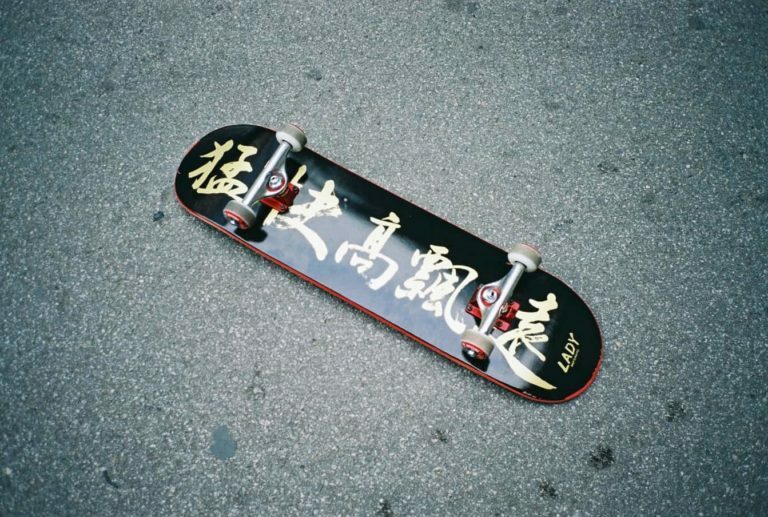 Distributed by Dwindle Distribution, famous for Skateboarding Brands such as Enjoi, Almost and Blind among others, Tensor Trucks are is a Skateboarding Company that primarily produces Skateboard Trucks. It was founded by the “Godfather of Skateboarding”, Rodney Mullen in 2000. Rodney Mullen is arguably the most influential street skater in history, having been accredited with creating many popular skateboard tricks such as the Ollie, Kickflip and 360-flip. With a Skateboard legend like Rodney behind the brand, you can be sure Tensor Trucks are a great choice. With a choice of models available, deciding which option to go for can be tricky. To help you make a decision, take a look at our full Tensor Trucks Review below. Tensor were historically known for producing trucks that included a polymer baseplate slider, a piece of plastic under the bottom of the truck. 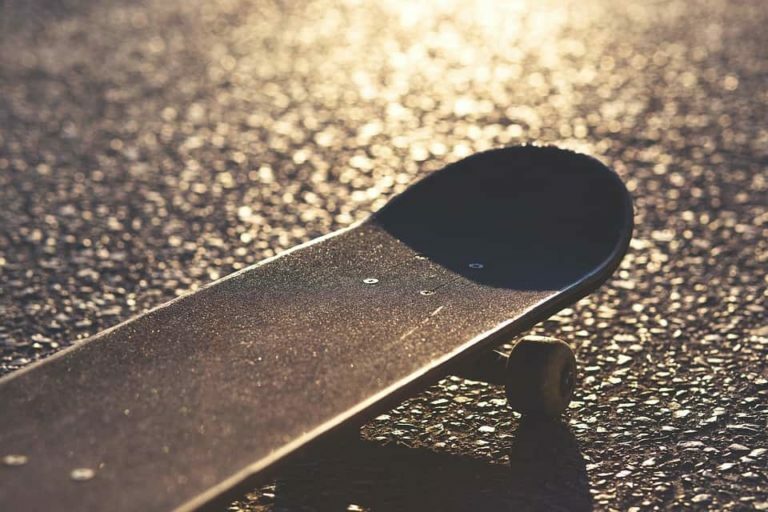 Not only did this enable the skater to slide better when performing tricks such as nose and tailslides, it could easily and cheaply be replaced, making them some of The Best Skateboard Trucks available at the time. While this classic design is still available (more easily online), Tensor forwent the the plastic baseplate sliders when they brought out their “Response” range in March 2007. These all metal trucks were marketed as “the lightest truck” on the market by Tensor, however they have since been replaced again (in 2008) by Tensors Lightest design yet, the Magnesium MAGLIGHT's. The range topping MAGLIGHT lo 5.0 have significantly reduced the weight of Tensor Trucks, really setting them apart from the competition. Tensors main selling point is now their weight. The Tensor Regular 5.0 trucks are no tonne weights by any stretch of the imagination, weighing in at just 312.1g but their range topping MAGLIGHT Lo 5.0 take weight reduction to the extreme, weighing in at just 231.0g! Tensor are so confident in the quality of their trucks that they offer a lifetime guarantee for manufacturer defects and craftsmanship. Providing you installed them properly and haven’t modified them in any way (although it does appear you can replace bushings) you can mail them directly to Tensor for a free replacement. You’ll need to provide proof of purchase, and will have to pay postage, but that’s a small price to pay. Check here for full details. The replacement for the classic Tensor design removes the replaceable baseplate slider in an effort to reduce weight. It’s a shame to see this unique selling point removed from the iconic design of the Tensors, but the weight reductions are appreciated. Available in Regular and Lo variants, there are options to suit your desired wheel size. As the more budget focussed Tensor Truck, they come with a plain aluminium finish. These would make an excellent choice for the budget conscious skater. 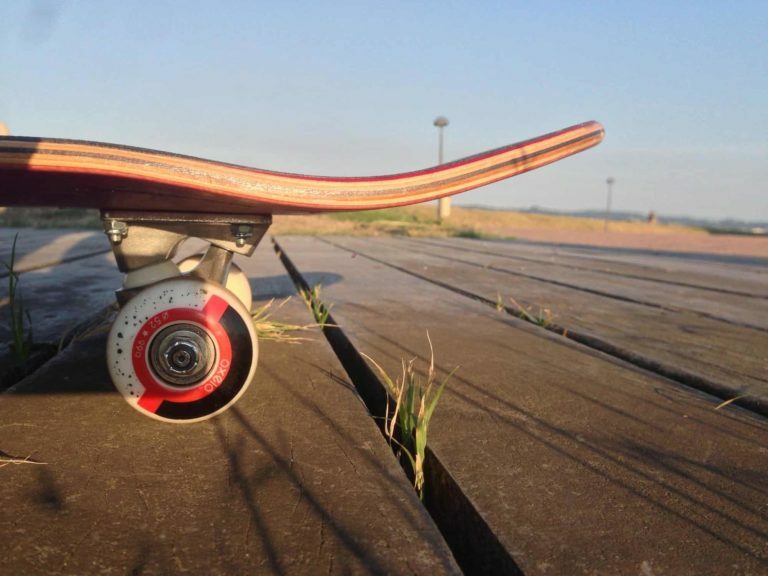 Tensor MAGLIGHT’s claim to be 29% lighter than the industry standard truck, the MAGLIGHT’s are an evolution in engineering and design of the skateboard truck. They are available in regular and low variants, with the low’s being considerably lighter. Weight savings come from materials used, using superlight magnesium, they offer smooth grinding and fast turning (something which tensors weren’t previously renowned for!). A hollow axle and kingpin help account for additional weight savings, making these an exceptional choice for any type of skater. These are a fantastic choice for any level of skateboarder, the pro models offer some very nice designs whilst still retaining the same build quality and weight. Overall Summary - Should you buy Tensor Trucks? 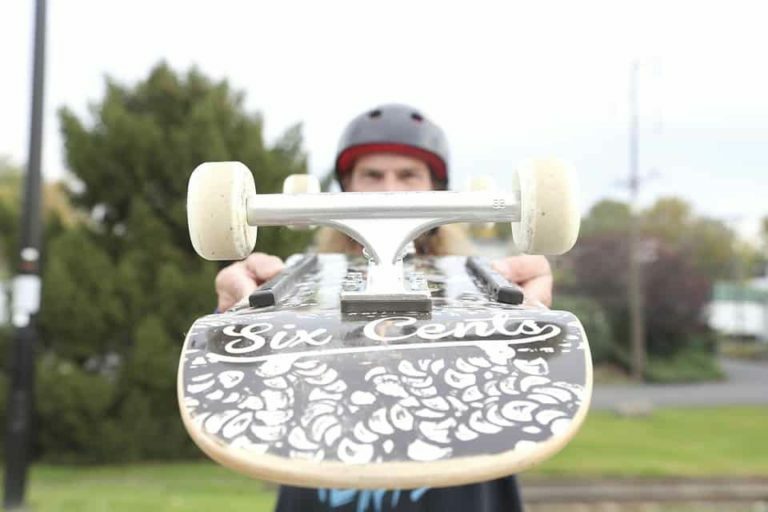 If you are looking for some of the lightest skateboard trucks on the market, from a reliable brand, backed up by the creative talent of legendary professional skateboarder Rodney Mullen and a lifetime return to manufacturer guarantee, you really can’t go wrong with tensor Trucks. Our personal preference would be for the range topping MAGLIGHT Lo 5.0’s and we personally prefer the signature Rodney Mullen design to the plain standard version.